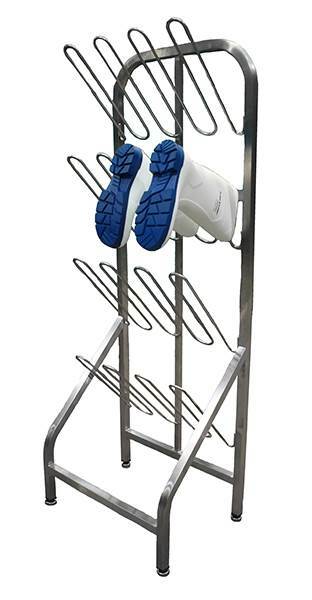 Teknomek has redesigned its boot rack range to save space and reduce clean down time. Last year, I advised readers that it’s good practice to think like an auditor when planning your hygiene regime. 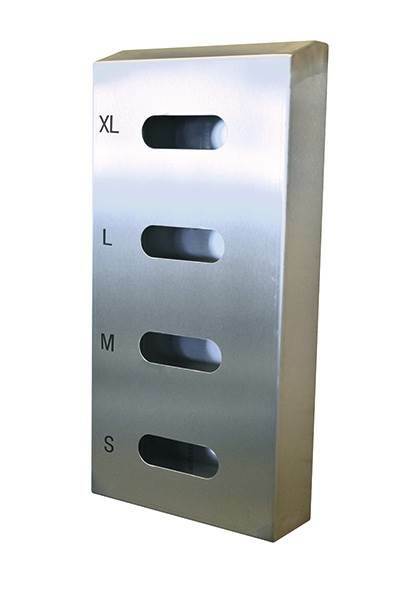 Teknomek has updated its hygienic stainless steel glove dispensers to better meet the needs of its customers. Independent swab testing has shown that gel dispensing handles reduce colony forming units by 87% when compared to standard door handles. Teknomek’s new Class 7 clean room certified chairs have been developed to combine the hygienic and the ergonomic. Did you know that musculoskeletal conditions are one of the biggest causes of absenteeism in the UK? The rise in employee repetitive motion injuries and musculoskeletal disorders is a growing concern for many employers. 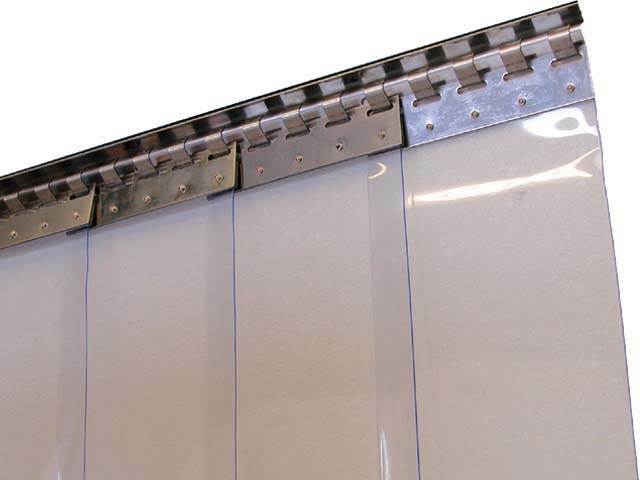 WE’RE HUGELY EXCITED WITH THE INTRODUCTION OF OUR NEW NON-SHEDDING CLEANROOM WASTE BAG HOLDER. Our customers often ask us when they should choose 316 or 304 grade stainless steel over 430 grade or mild steel. 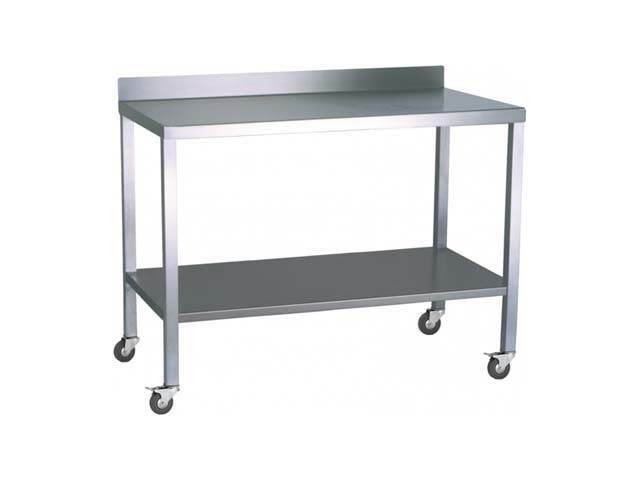 Teknomek supply specialised furniture and equipment to industries where hygiene standards are of the highest priority. 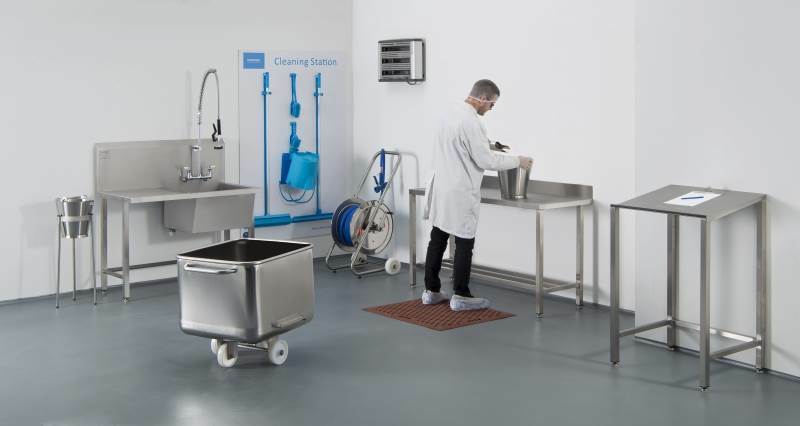 As one of the UKs leading suppliers of hygienic furniture and equipment it is of the utmost importance that Teknomek design and manufacture to meet all hygienic requirements. A bespoke service is also available for when customer’s needs exceed the standard range, whether a simple customised standard product or a fully bespoke item. Teknomek can also visit your site to offer advice on the best way to meet your requirements. All of Teknomek’s products are built to last and manufactured to the highest standards possible by highly skilled personnel utilising up to date machinery and equipment. 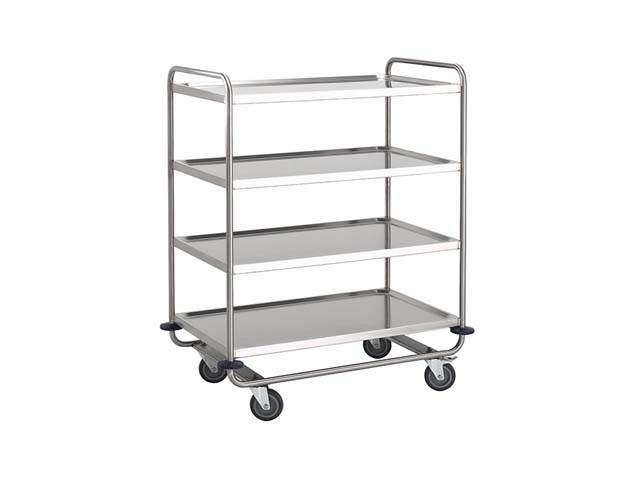 With a vast range of over 1,000 stainless steel products on offer from stainless steel trolleys and tables, to shelving, wash troughs and waste bins, Teknomek have most customer needs covered. Teknomek offer a large range of tables and lecterns. From static and mobile versions of the standard and light duty tables to specialist hydraulic height adjustable tables and lecterns, the range of tables and lecterns offers huge variety. From desks and seating to computer consoles and a wide range of stainless steel office accessories, Teknomek’s office furniture is suitable for and Food or Pharmaceutical workplace. Teknomek offers an endless range of washroom equipment including wash troughs, catering sinks, hand wash basins, utility sinks, scrub sinks, taps, mirrors, taps and a wide variety of spares and accessories. 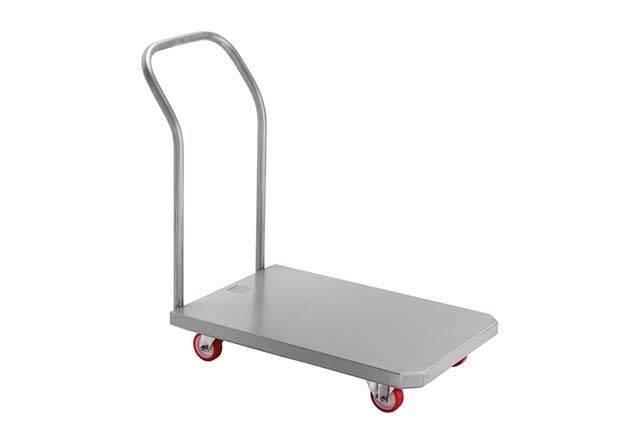 Cupboards, clearing trolleys, modular shelving, wall shelving, reel storage, platform trucks and many more storage & handling products can be found by visiting Teknomek’s website. Teknomek also offer a comprehensive range of changing room equipment including lockers, seating benches and shoe racks, perfectly suited to even the most sterile of environments. This is just a small selection of the Stainless Steel Hygiene furniture and equipment Teknomek have to offer. For much more information and a complete list of the products available please call Teknomek on 01603 788833 or take a look at the Teknomek website.